If you have crooked teeth, a misaligned bite, or a gap in your smile you may have thought about seeking cosmetic dental treatment. But it’s important to know these issues may also increase your risk of developing serious dental problems such as cavities, gum disease or even eventual tooth and bone loss. Depending on the current condition and position of your teeth, orthodontic treatment or placement of veneers may give you the smile you’re looking for, after any disease, infection or decay is eliminated. But which should you choose — orthodontics or veneers? Dental veneers are very thin, custom-crafted shells that bond to your teeth to improve their appearance. Veneers change the appearance of your teeth – in effect, giving you a new and improved smile. Traditional veneers require filing down a bit of the original tooth to give room for the porcelain layer. If your tooth is damaged or weak, veneers may actually strengthen them. But this isn’t always the case. For example, patients with very thin enamel or who grind their teeth are poor candidates for standard veneers. Those are just some reasons why we don’t always recommend them. If your teeth are out of alignment, orthodontics – the treatment that involves straightening or moving teeth using special appliances like braces or Invisalign aligners – is most likely the better option for you. Orthodontics addresses the problems at hand, improving your oral health and preventing serious threats from developing in the future. In addition, veneers can still be used to improve the appearance of any damaged or discolored teeth after orthodontic treatment is complete. 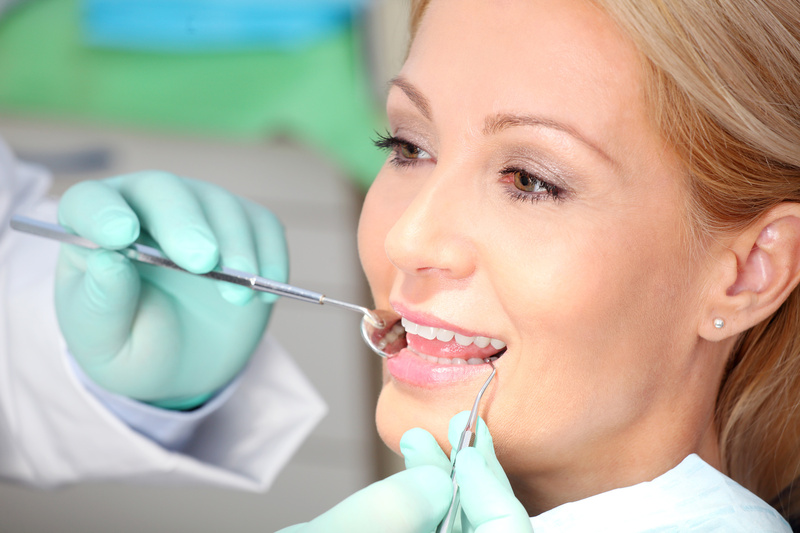 At the Yuba City Dentistry Group, we’ll help you decide which treatment is best for you to provide optimal oral appearance and health. If you haven’t done so already, why not make an appointment today? There’s no time like the present to make sure your mouth is in its best shape possible and to determine if veneers or orthodontics can give you the smile you’re after.